January 19th, 2016 by Lauren Hall-Stigerts in Trends and Statistics. From game developers to mobile games to eSports, the United States is one of the world’s most prominent countries for digital gaming. We have some of the most passionate fans with the largest economic contribution to the video game industry. Why is the United States interested in video games? What issues keep our gamers up at night? 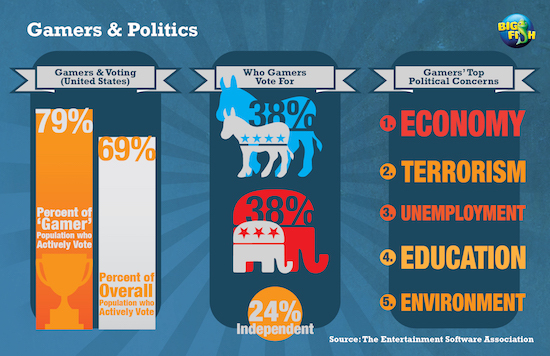 Who do U.S. gamers vote for in political elections? How do our eSports tournaments stack up against the rest of the world? Let’s take a look at what is on the minds of American gamers using gaming data and video game studies. You’d think people are searching for video games because, well, they love playing video games. It’s only logical. Google search data paints a different picture for us. The time of year when the term “video games” are searched most often and other terms that are frequently searched alongside tell us why we think about them. Take these results with a grain of salt: I’m making inferences using the data and our behavior as Internet search engine users. When are people the most interested in video games? Being both a game enthusiast as well as an industry writer, I keep my pulse on when the Internet spins into a fervor over video games. My estimation was that video game searches peak around major game announcements, usually made at industry events such as the Consumer Electronics Show (CES), Electronic Entertainment Expo (E3), or Penny Arcade Expo (PAX). 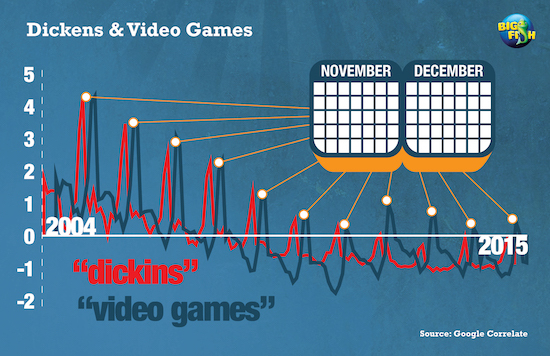 That would have put peak searches for the term “video games” in January, June, or September. Actually, peak searches for “video games” happen between November and December: prime holiday shopping season right around Black Friday, the biggest shopping day of the year. It seems like video games are a popular gift during the holidays—and not so many people are thinking about them in the summertime when outdoor activities dominate the weekends. “Video games” as a holiday search tradition is confirmed by the types of terms that are being searched alongside it and when in the year those searches land. 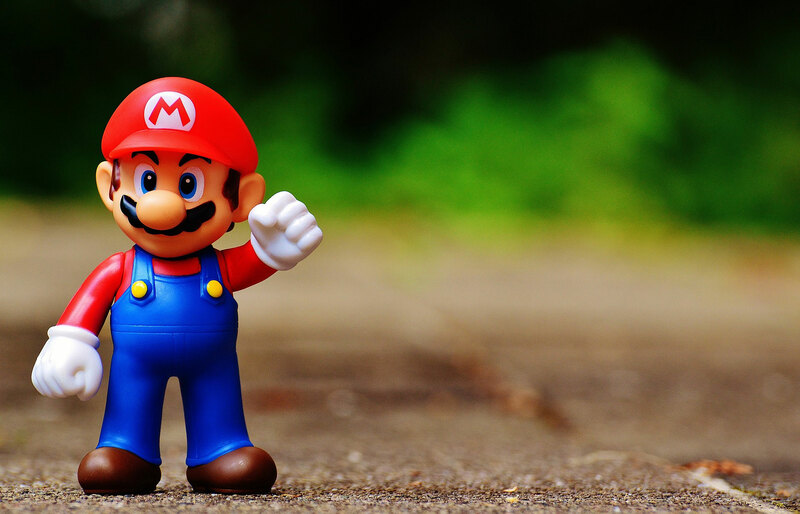 From violence to morality, video gaming has seen no shortage of controversy. 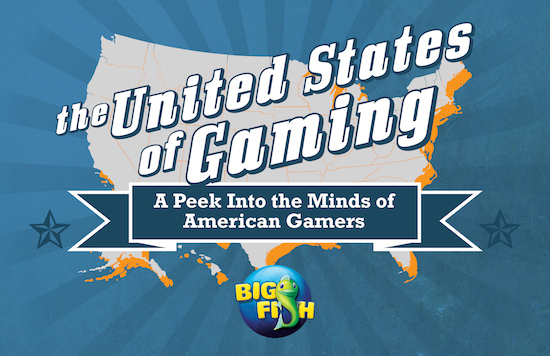 These concerns are still top of mind in the United States when it comes to gaming. 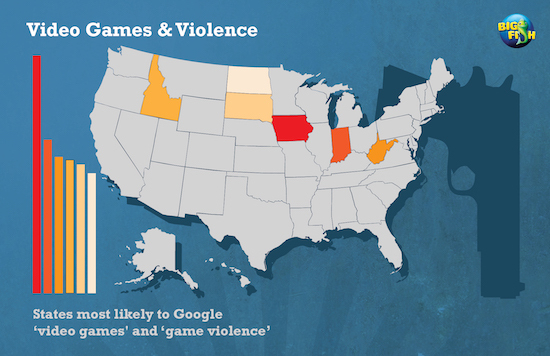 The states that are searching for “video games” tend to also search for “game violence”, Iowa being the most likely to search for both terms. Why are we concerned about video game violence? Perhaps we’re exposed to news of violence in our communities every day, and an easy (yet incorrect) correlation to make is what people see in media and how they behave in real life. We want to learn and anticipate why violence happens in the real world and what causes it so we can limit it or prevent it entirely. While violent video games do make the children who play them behave more aggressively, they do not necessarily spur them to kill. Usually those who enact violence in the real world have overarching personal struggles outside of video games that push them to commit violent crimes, NPR reports. If you play games, you’re more likely to vote. A survey conducted by the Entertainment Software Association found that gamers are more politically active than the U.S. national average: 79 percent voted in the 2012 U.S. presidential election compared to 69 percent of the general public. Eighty percent of gamers plan on voting in the 2016 presidential election compared to 75 percent of the national average. An equal amount of gamers said they are likely to vote Democrat and Republican at 38 percent each with the remaining identifying as Independent. However, gamers are more likely to identify as conservative at 48 percent, while 38 percent identify as liberal. People who play games care most strongly about the topics that directly affect them. At the top of the list is economy, followed in order by terrorism, unemployment, and education. Gamers’ concern about the economy is consistent with their current financial situations. Less than half of gamers who took the survey say they’re financially better off now than they were eight years ago. Mobile gaming has been on the rise with over 750 mobile games launched each day in 2014 and nearly one billion gamers playing mobile games worldwide. Who is the most interested in mobile games? Based on search volume, Virginia searches for “mobile games” more than any other state (based on weighted total search volume per state). Alabama is the second biggest hotspot for mobile gamers, followed in third by Oregon. Who is the least interested in “mobile games”? 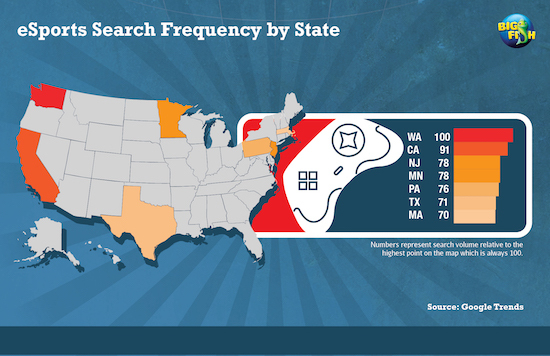 Wyoming, New Hampshire, and Maine just don’t have quite as many enthusiastic mobile gamers based on Google search data. Landing a job in the video game development industry starts with a solid educational program—it can get your foot in the door with some of the country’s top game developers. Ten years ago game development degrees were a rarity. As the games industry has boomed and overtaken large-budget movie productions as America’s most profitable entertainment industry, more colleges and universities have been taking game development education seriously. According to the Entertainment Software Association, fourteen colleges and universities across the United States have added undergraduate and graduate game development programs to their schools in 2015, totaling 406 schools nationwide. 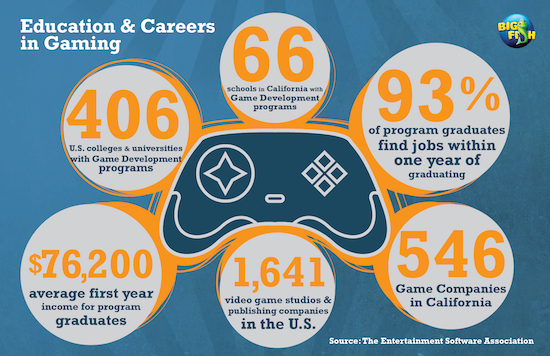 California has the largest offering of video game educational programs in the United States with 66 schools offering video game-related programs. Other leading states include Texas (29), Pennsylvania (26), Florida (21), New York (20), North Carolina (19), Arizona (14), New Jersey (14), Illinois (14), Michigan (12) and Massachusetts (12). The overwhelming majority of students who earn a video game development degree report landing a job (93 percent) and earning more (an average $76,200 per year) than the national average salary within the first year of graduating. Colleges and universities across the country are offering degree programs that help candidates land game development jobs, but where are those jobs actually located? The good news: there are many game development studios to choose from. The United States is home to more than 1,641 video game development studios and publishing companies with 1,871 separate video game facilities, according to the Entertainment Software Association. The top five states with the highest number of video game company locations are California (546), Texas (196), New York (154), Washington (149) and Massachusetts (92). More job seekers are looking for video game developer jobs now than ever before. According to Google Trends, search volume for the term “game developer jobs” is expected to reach an all-time high in November 2015. Unfortunately, this means the job market is going to be even more competitive for job seekers. Where is the job market most competitive? Based on search volume, most game development job seekers are located in California—which is consistent with the state being the largest provider of game development degree programs as well as the biggest hotspot for video game publishers. These tournaments are usually hosted by the game’s publisher with prize money coming from prominent sponsors. 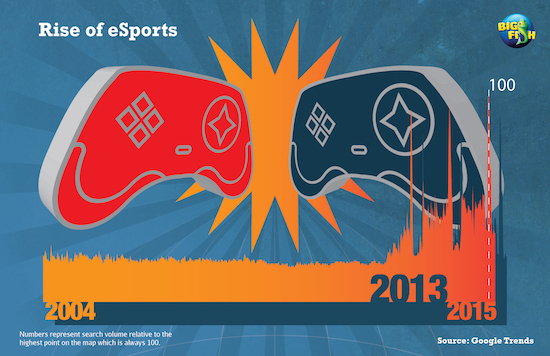 eSports have been around for decades but only began to see a rise in 2013—at least as a search term. Publishers such as Xbox, Activision, and Blizzard began hosting eSports tournaments with multi-million dollar prizes in January 2013. Valve’s 2015 DOTA 2 tournament set the record for the largest eSports prize money pool of $11.4 million. That’s larger than some traditional sports prize purses: the PGA’s Masters golf tournament pays out $9 million. However, eSports has a ways to go in global sports prize purses: Wimbledon tennis offers $40 million and FIFA soccer offers an earth-shattering $358 million in prize money. And although Valve’s DOTA 2 offers the largest prize purse, Riot Games’s League of Legends is the most popular eSports game among Internet searches. If someone searches for “eSports”, they’re most likely to search for League of Legends, too. Who is the most interested in eSports? The United States might be home to many of the companies that develop eSports games but it’s only the second-largest in total sponsorships: $143 million total. 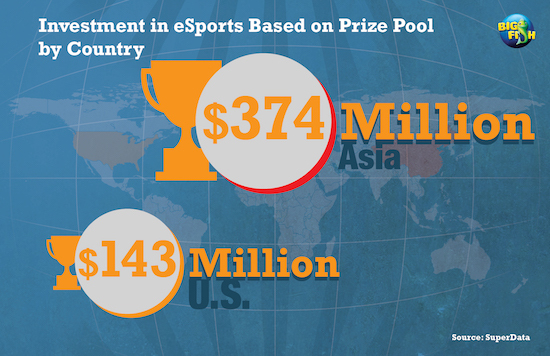 Asia dominates eSports with over twice the prize money: $374 million. So where can we find the most fervent eSports fans in the United States? Big Fish Games’s own Washington state tops the list of the most-searched eSports terms, followed by California and New Jersey. Sports aren’t sports without spectators. eSports’ largest viewing arena in the United States can be found on Twitch, the most popular streaming game broadcasting service. Over half of all eSports viewers in the United States watch others compete through this online media company.